In today’s fast-paced, online environment, people want things now — whether it’s information, food, goods or services. That’s why search engine rankings are so important: because it can draw more traffic to your website, and, more importantly, help people find you. That’s where New York Marketing comes in. New York Marketing specializes in website design and search engine optimization, or SEO. Effective SEO will improve your web traffic and help people find your content. Although the Google algorithm is secret and always changing, there are ways to improve your search engine rankings. We can do this by working with you to develop a list of keywords, content and Internet searches you would like your material to fall under. Regular site updates will also increase your Internet search rankings. 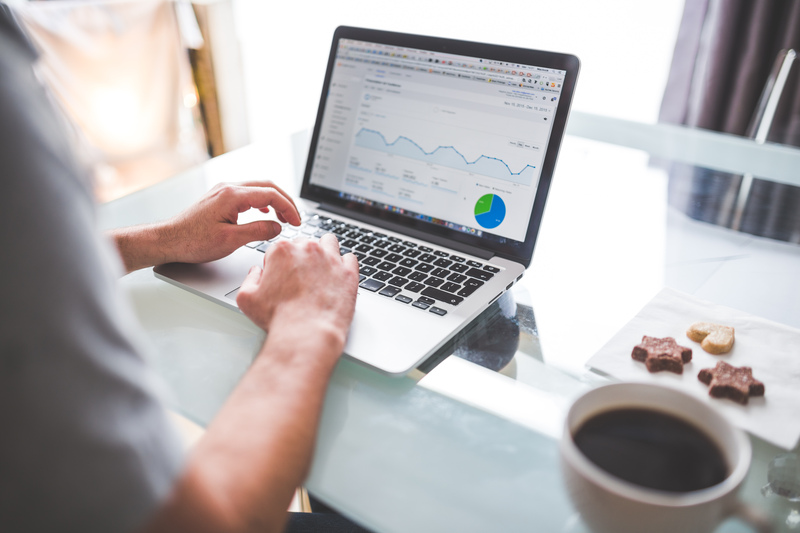 Because search engine rankings are always changing, the only way New York Marketing can effectively optimize your website is by regularly working with you. If interested, contact us about one of our monthly website development packages.